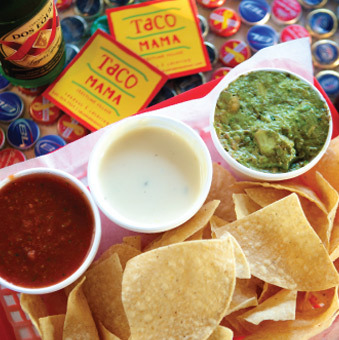 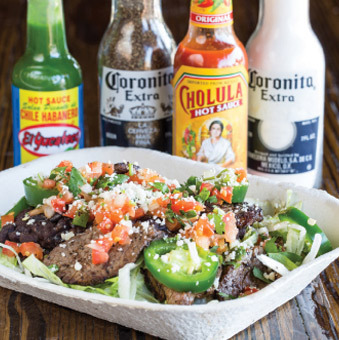 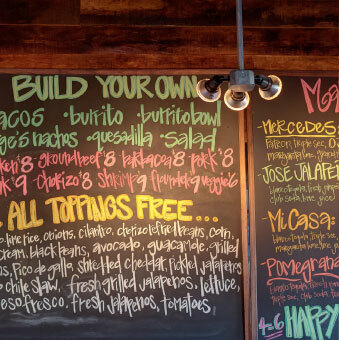 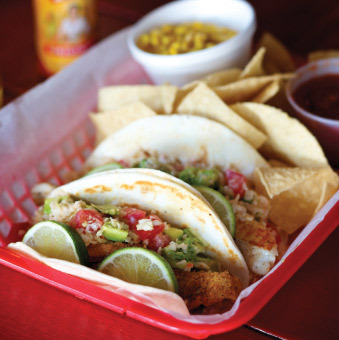 AT TACO MAMA, WE BELIEVE IN SUPPORTING OUR LOCAL BUSINESSES AND SERVING OUR GUESTS THE FRESHEST INGREDIENTS POSSIBLE. 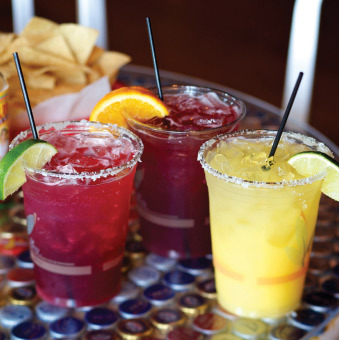 WE BELIEVE ANY TIME IS A GOOD TIME FOR A MARGARITA. 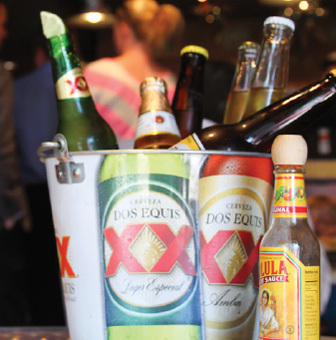 WE BELIEVE IN ICE COLD CERVEZA. 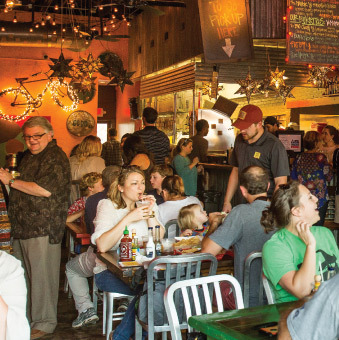 WE BELIEVE IN PEOPLE HELPING PEOPLE.